Professional cake decorator Meagan Akers is going to show us a few tricks of the trade when it comes to decorating cookies. Listen to a live jazz musician while you decorate and sip champagne. 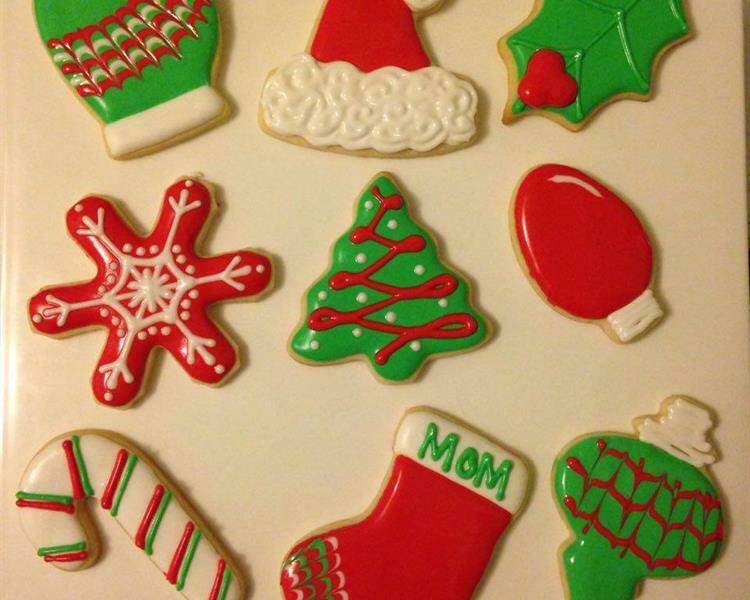 Bring home one dozen stunning holiday cookies!